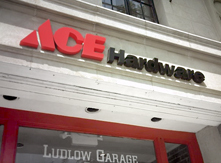 Save on items all month long at Ace Hardware. Select items can be ordered online and picked up at the Clifton location. Learn more.